Some of your favorite storytellers will tell tales and spin yarns for the young and young-at-heart. The daytime program, featuring the festival’s mainstage tellers, is scheduled from 10 a.m.-5 p.m. Friday at the Library Tent. 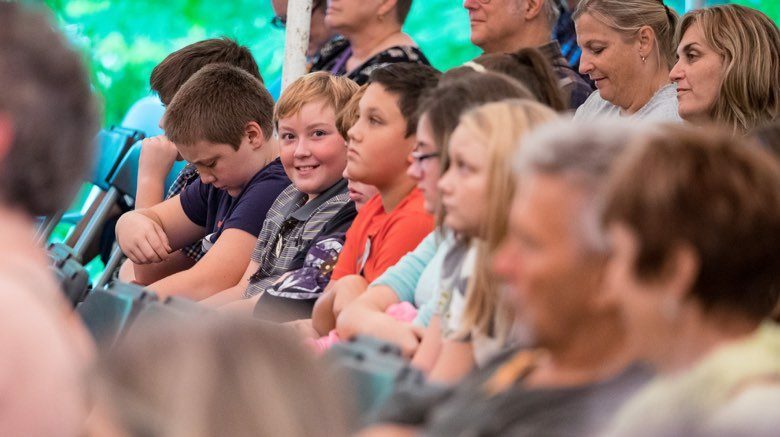 The Family Tent is sponsored by Dollywood’s DreamMore Resort and Spa and is included with your weekend admission. A separate Friday only ticket can be purchased. For tickets or information call 800-952-8392.